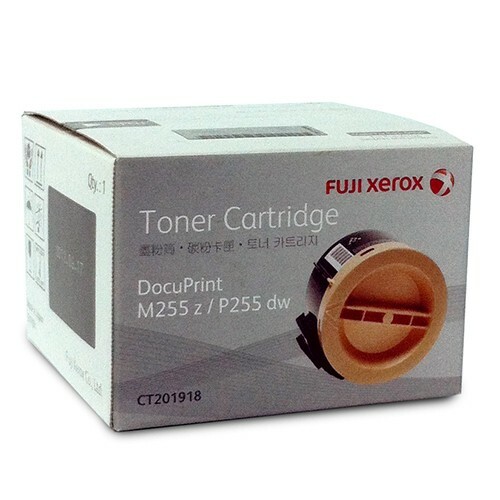 Xerox 2,500 page Toner Cartridge for the above Fuji Xerox printers. Combined Toner/Drum. Prints approx 2,500 pages - yield in accordance with ISO/IEC 19752.